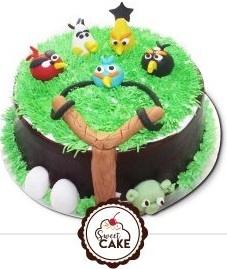 We have various collection of Angry Birds Cakes for kids birthday party at lowest price. Sweetcake gives you fresh and yummy cakes with online delivery service. 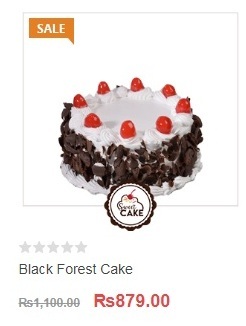 Its season of delicious and mouthwatering cakes on every celebrations, Black forest cake is very famous and tasty cake to eat and it is very important on every celebrations. Call us for best price of Cakes.